Who are those people, those shining magical people who “get to” do their creative work? They’re people who are born into artistic or literary families–they have connections and they grow up believing it’s possible for them, so they go ahead and they succeed. They’re people who have more money–from their family, from a high-earning spouse, from a flexible day job. They’re people who have more time–because they don’t have kids and family responsibilities. They’re people who are more talented, hard-working, or driven. Whoever they are, they’re not you, right? Here’s the truth: You know who gets to do their creative work? People who do their creative work. Everything else is just stories. I know people who come from poor families who’ve published books and made careers as writers (and people who come from wealth who languish, not doing their creative work). I know people who have children who’ve made it. People who are primary breadwinners who do it. Yes, even people with very little talent. People who make generous livings from their creative work and people who make almost nothing (but have still achieved success in their field). The one common denominator in who gets to do their creative work? PEOPLE WHO GO AHEAD AND DO IT. So, what if you try to do your creative work, but things keep getting in the way? There’s something you’re missing: some belief, some support, some guidance, some action, or some way of doing things. But, here’s the truth: If YOU could “just do it,” wouldn’t you have already? The fact is, if you’re someone who ISN’T doing your true creative work, it’s because there’s actually a lot in your way. To get to your true creative work, YOU have to tunnel through layers of family beliefs and admonitions (“people like us don’t get to do what we love,” “get a real job,” “be responsible”), stare down worries about money and financial stability, get past fears about letting other people down, AND handle all the logistical challenges of your everyday life. And then after that there’s the oh-so-simple matter of doing your truest, most profound, most moving work. There’s nothing wrong with you: you just need guidance and support. 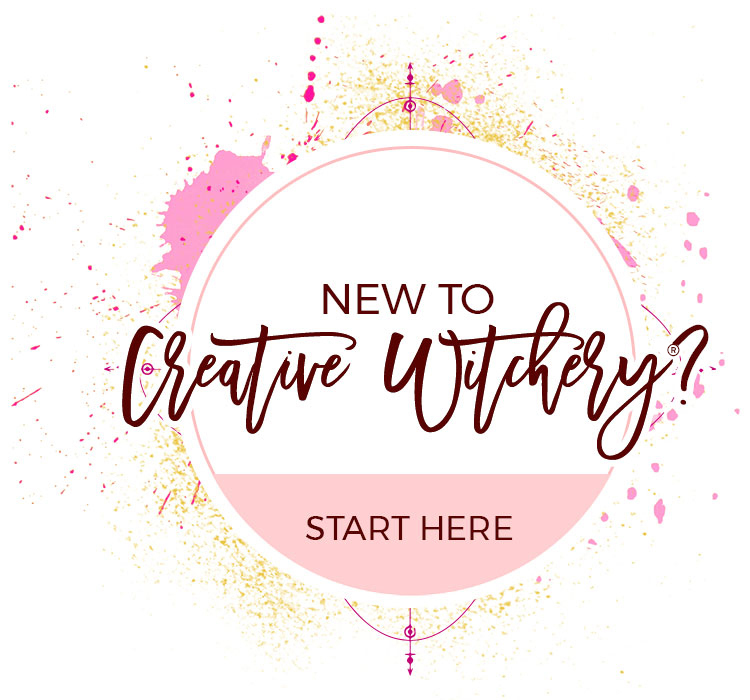 I have a program designed to help you do your TRUE creative work—and take a major leap in your creative career. 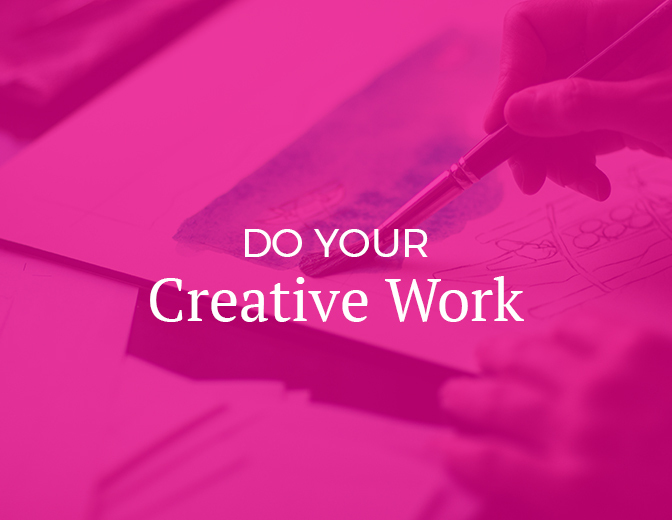 I’ve thought deeply about what it takes to do your true creative work. How to help you go deep to find the truths buried inside your work—the truths that will move people to tears, keep them turning the pages, have them recommending your work to everyone they know. The truths that will make your work a masterpiece that changes the world and lives on long after you’re gone. I’ve taken a long, close look at the obstacles people face. 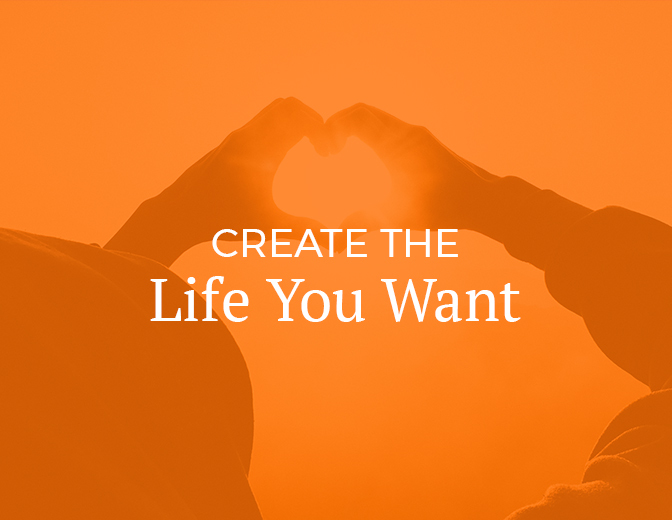 I know how to unearth what’s REALLY in your way and help you move through it. I’ve also discovered a very powerful process to help you download “divine guidance” for the exact steps that will catapult your career to a dramatically higher level. Instead of slogging through a “to do” list that’s supposed to help your creative career (but is actually just busy work that tires you out and doesn’t get you much further), you’ll uncover what I call your “magic carpet”: the actions that will truly change your career. These are actions and opportunities that ALREADY EXIST in your world—but are invisible to you now because of your own blocks, fears, or limited perceptions. When you remove the blinders, you’ll find the simple actions that let you take huge career leaps. You avoid the long, arduous route and soar straight to your creative goal. In TRUE CREATIVE SUCCESS, you’ll bring out the TRUE work your soul is calling you do. You’ll break through the obstacles holding you back. 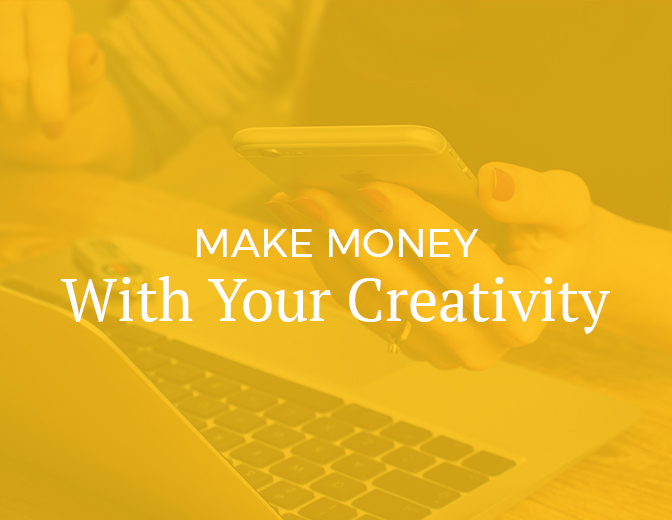 You’ll get your truest creative work out into the world. And you’ll take a dramatic leap in your career. What kind of leaps are we talking about? Going from the hidden talent who makes other people shine–to seeing your own work live, in film festivals and on TV. Getting an agent. Getting a book published. Working with celebrities and leaders in the field. Appearing regularly in The New Yorker. These are real results that real clients have achieved. TRUE CREATIVE SUCCESS is a high-level program for ambitious creative people who are committed to big, exciting results. If that’s you, email me.